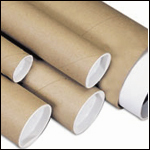 Riverside Paper has a wide selection of Mailing Tubes to choose from. 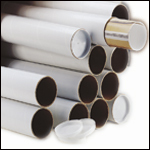 If you don't see the mailing tube in the size you need just give us a call and we can do a custom size for you in quantities as low as 100. 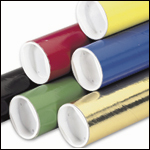 Our White Mailing Tubes and Colored Mailing Tubes have a glossy finish that are sure to attract attention. 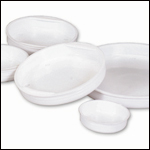 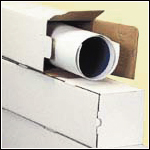 Check out the square mailing tubes that are ideal for storing rolled material. 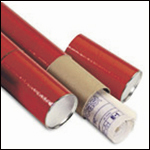 Telescopic Mailing Tubes give you added protection and rigidity. 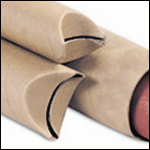 Our Heavy Duty Mailer tubes are available to you in many sizes.